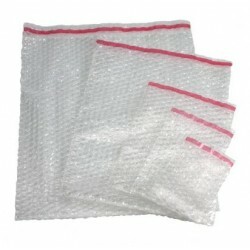 Bubble wrap bags are available to buy at wholesale by R+R Industrial. Bubble bags or bubble pouches as they're known are useful for protecting goods during transit. 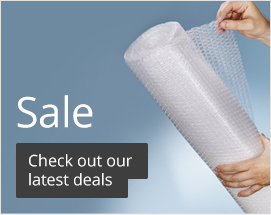 We stock a variety of large bubble wrap bags and anti-static bubble wrap bags for electrical items including cables and circuit boards. The bubble lining ensures that items contained within are cushioned from excessive force or unnecessary movement. Available in several different sizes to suit all business needs, these shipping supplies are self-sealing which makes packaging easy and efficient. 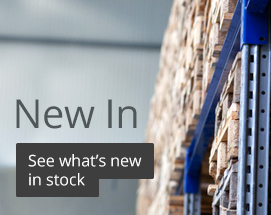 Ensuring your products arrive intact is easy with our variety of protective supplies. R+R Industrial has been providing packaging solutions to some of the biggest names for over 25 years. With the option of bespoke designs that can be made to your design. We pride ourselves on our high-quality, reliable service and customer satisfaction. 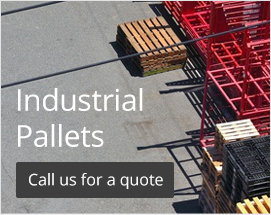 R+R Industrial are based in the North East of England. We stock a variety of protective packaging, sealing solutions, wrapping and film - buy online today and get free delivery when you spend £150.